As a former editor at The New York Times (I ran The Times Magazine for 10 years, from 1977 to 1987), I am often asked by friends to explain why the paper has abandoned all pretense at impartiality in its news pages and become a tedious mouthpiece for the Democratic Party and the “resistance” movement against President Trump. 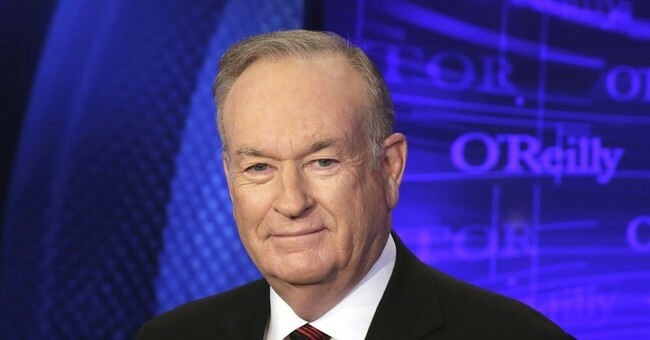 This question came to mind when I picked up The Times on April 20 and was hit between the eyes by the paper’s hyperbolic coverage of Bill O’Reilly’s ouster from Fox News, which The Times had helped engineer with its splashy reporting on O’Reilly’s purported sexual harassment of female colleagues at Fox. The thrust of that day’s paper was devoted to O’Reilly’s firing—a four-column photograph of O’Reilly shaking hands with Pope Francis on the day his alleged sins caught up with him and he was dismissed; a two-column headline normally reserved for wars, terrorist attacks, and national disasters; the lead story; an accompanying news analysis; a screaming all-caps LIGHTS OUT FOR O’REILLY headline on the front page of the business section along with two additional stories; and a “double truck” layout inside the business section. My first thought was of the late Abe Rosenthal, the storied executive editor of The Times, whose gravestone reads “He kept the paper straight.” Abe, I thought, must be turning in his grave. My second thought was of Arthur Ochs Sulzberger Jr., the paper’s politically correct leftist publisher, who after three decades atop the masthead has finally found an editor after his own heart in Dean Baquet, the executive editor.